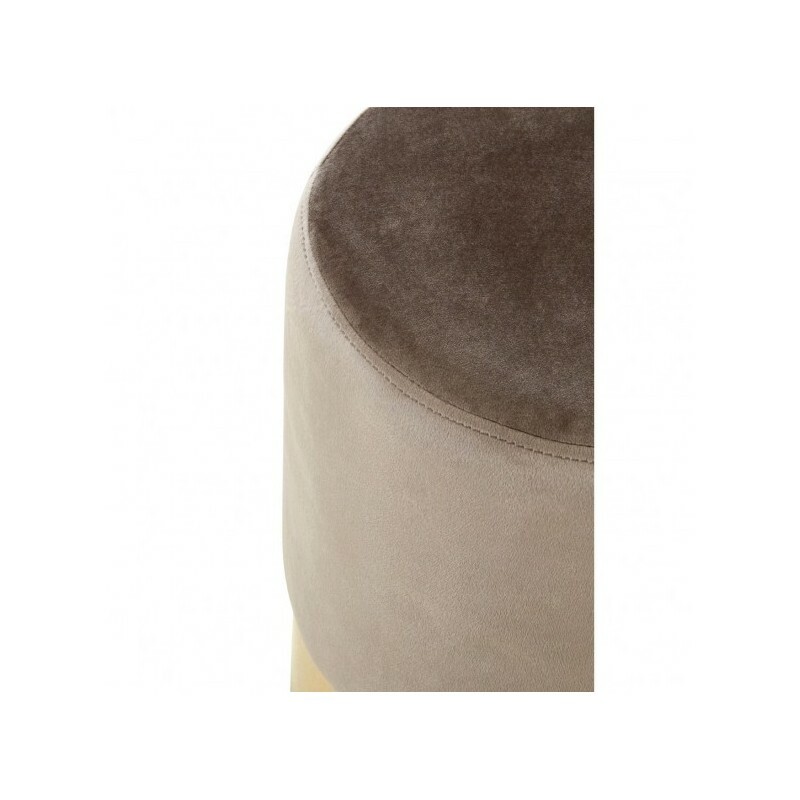 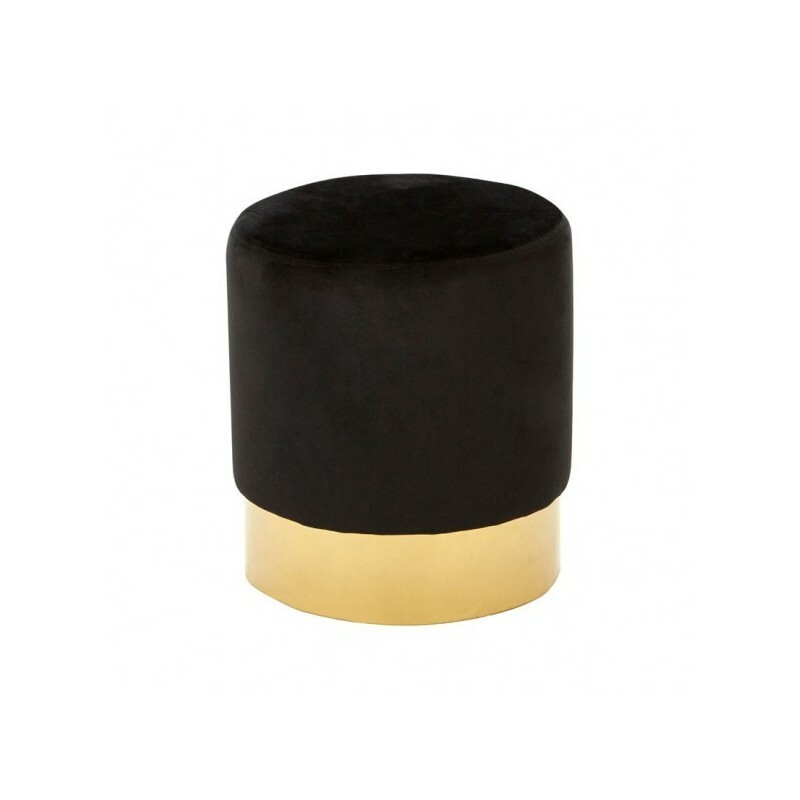 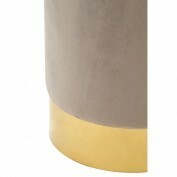 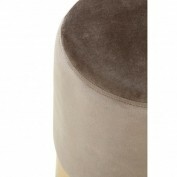 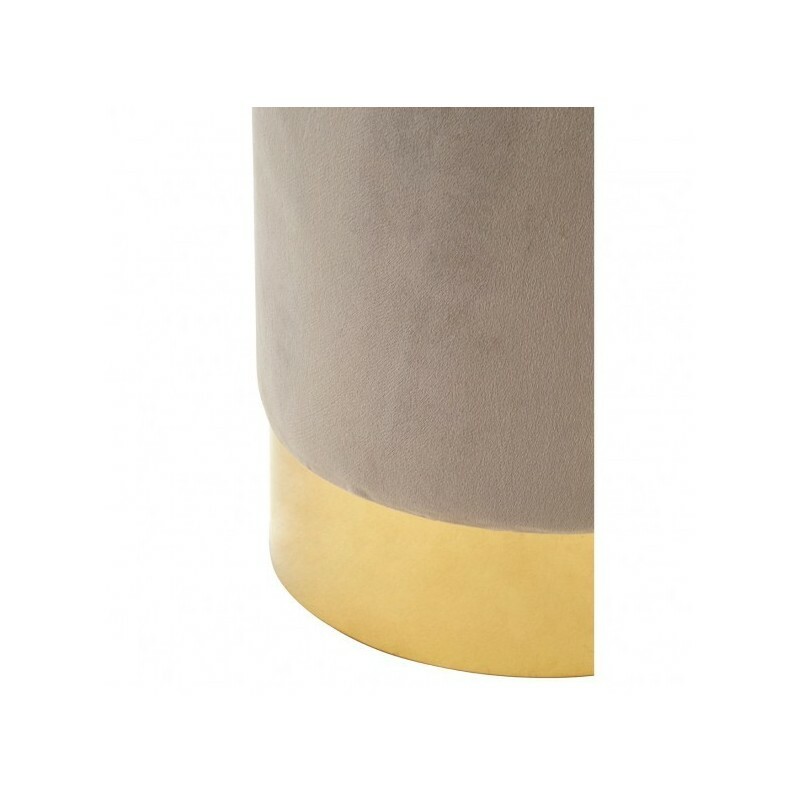 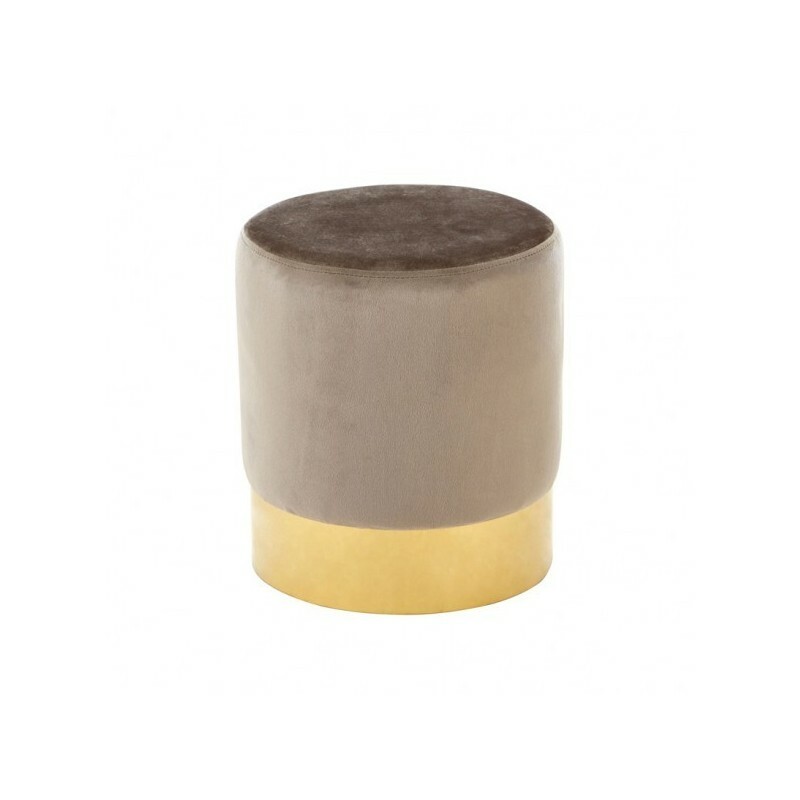 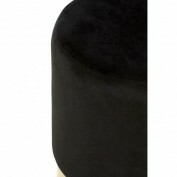 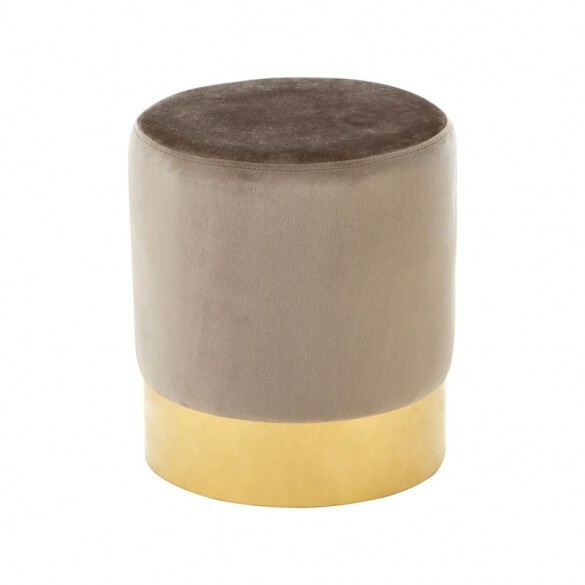 This contemporary accent stool is upholstered with tactile taupe velvet. 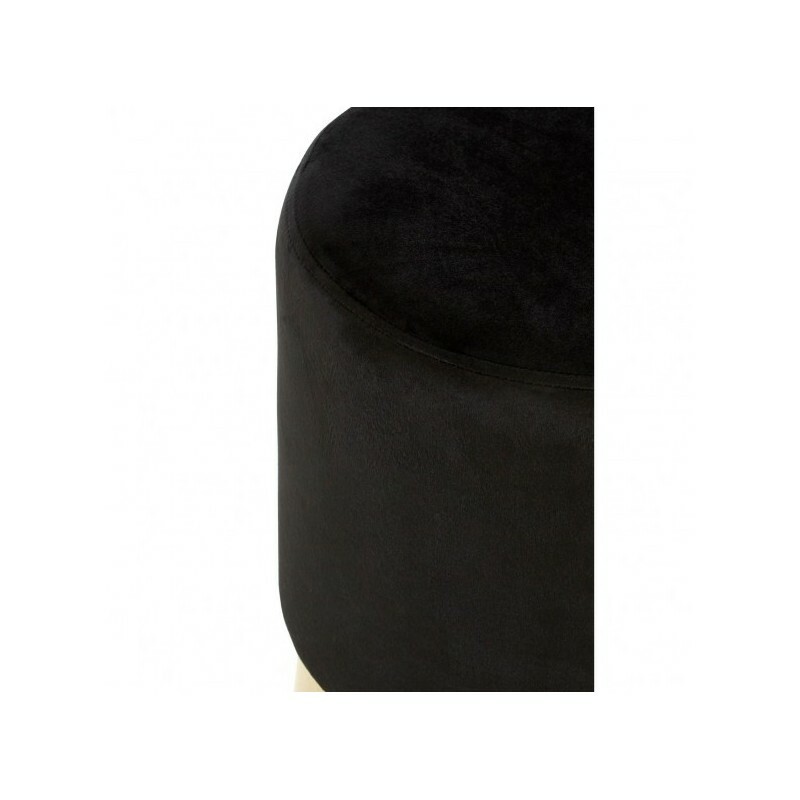 It is filled with thick foam and the velvet rewards the touch, with a dual line of stitching tracing its round lines at the top. 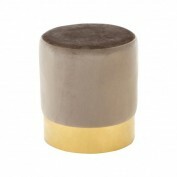 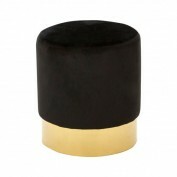 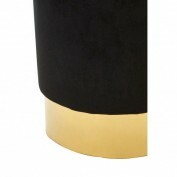 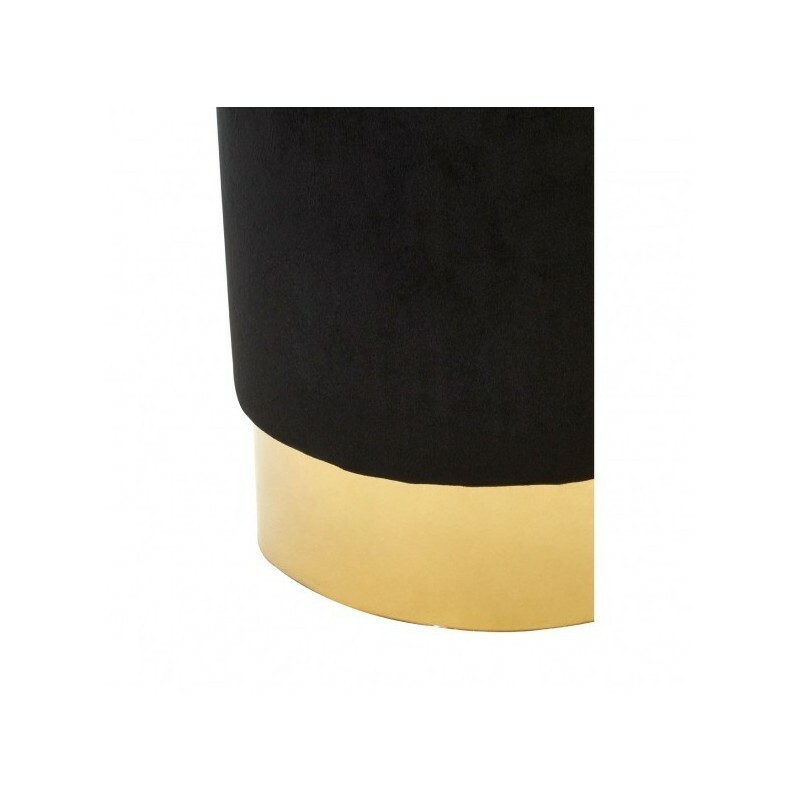 The stool stands on a base made from smooth metal, coloured gold to offer a warm complementary tone to the taupe.